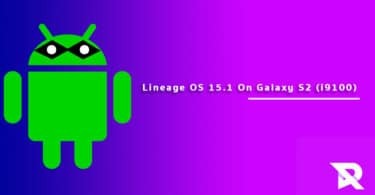 Download and Install Lineage OS 15.1 On Galaxy S7/S7 Edge (Android 8.1 Oreo) | Exynos Variant (herolte/hero2lte): Samsung has been very consistent in pushing out the latest security patch and major updates to its devices.Galaxy S7 and S7 Edge will also get Android 8.0 Oreo update but it will take few months to get the official release for these two devices.But thanks to Custom ROMs like Lineage OS, users can now enjoy Android 8.1 Oreo which is the latest from Google on Samsung Galaxy S7 and S7 Edge. 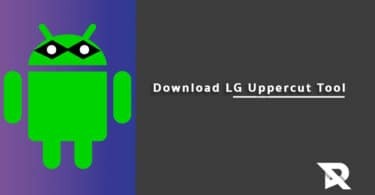 Samsung Galaxy devices mainly the international carrier unlocked versions are very developer friendly.There are loads of Custom ROMs and kernel made available for these devices.Galaxy S7 and S7 edge are no different.Both these devices have received unofficial Lineage OS 15.1 previously and now these two have received the unofficial Lineage Os 15.1 which is just an awesome news. 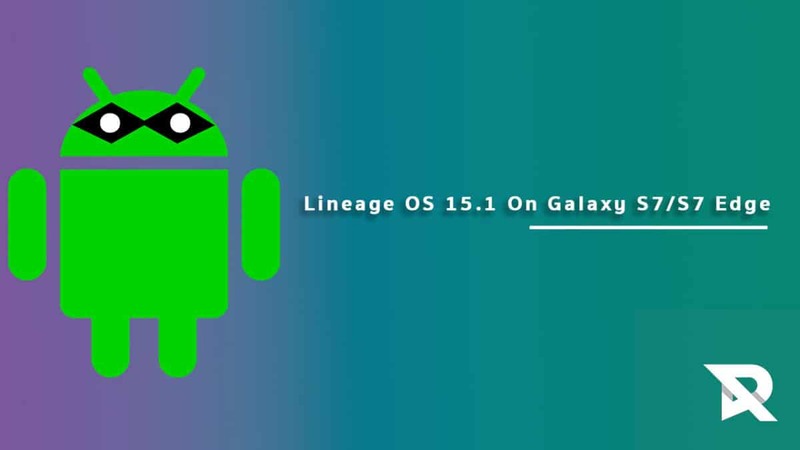 Here we would like to thank Ivan_Meler, Senior Member of Xda for developing the unofficial build of Lineage OS 15.1 For Samsung Galaxy S7 (Exynos) codenamed “herolte” and for Samsung Galaxy S7 Edge (Exynos) codenamed “hero2lte”. Make sure you have taken a backup of your important data.Now proceed To Install Lineage OS 15.1 On Galaxy S7/S7 Edge.